Wallpaper removal and applying a new fresh coat of paint is one way of making a room look new again. Problem with wallpaper removal is it is a totally tiring and messy task. If you have no idea how to do it and don’t have enough patience to handle the tough job, then you should a hire professional wallpaper removal services. Not only will it save you time and effort, but also having professionals handle wallpaper removal prevents you from ruining your walls and dealing with costly repairs. 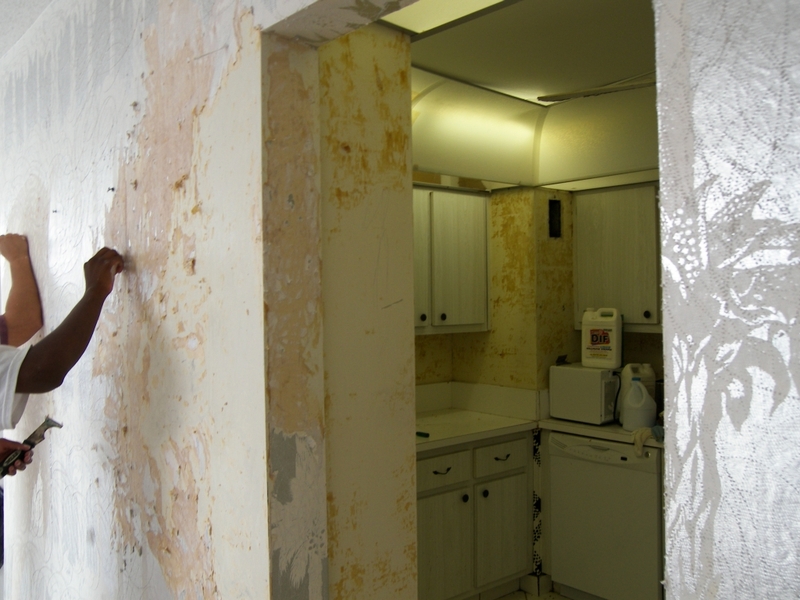 Professionals are equipped with expert knowledge and skills on wallpaper removal that won’t damage your walls. Not all the time is wallpaper removal a smooth process. It may be challenging and you can do more damage than good which is why it is a good idea to hire the experts. 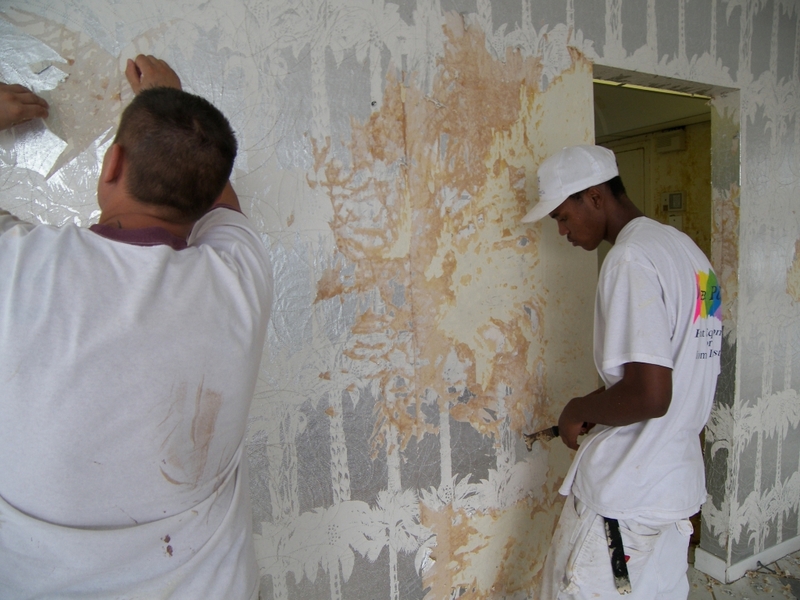 Professionals have the necessary tools and equipment that can effectively remove wallpaper. If you do the project yourself, you will have to spend additional cost on either buying or renting the right tools for wallpaper removal. A complex process may be needed to remove the wallpaper. Sometimes, you may have wallpaper that is layered with paint on it. 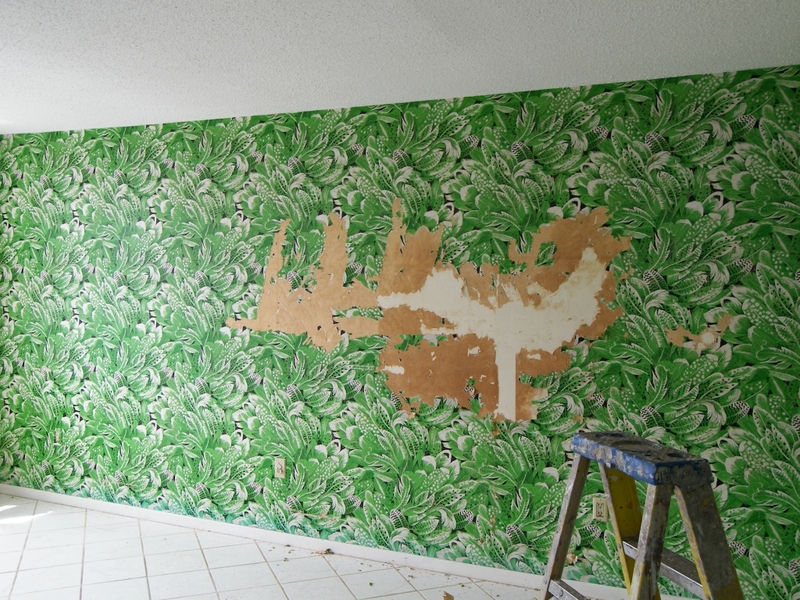 Removing such wallpaper would involve a complex process. Steaming, a messy and complicated procedure, must be done to soften the wallpaper. This is something you can’t easily handle on your own which on the contrary the professionals can. Once you’ve decided it is tough to do wallpaper removal yourself, it’s time to find the perfect professionals to handle it. When it comes to expert and perfect wallpaper removal services, Kranenburg Painting is the name to be. Ideally, you would want a company that can do a clean, timely and professional job and Kranenburg Painting can do just that. We at Kranenburg Painting take time to evaluate the condition of your walls and wallpaper and create the most effective plan that would utilize the most effective techniques, tools, supplies, and equipment for your wallpaper removal project. What are you waiting for? 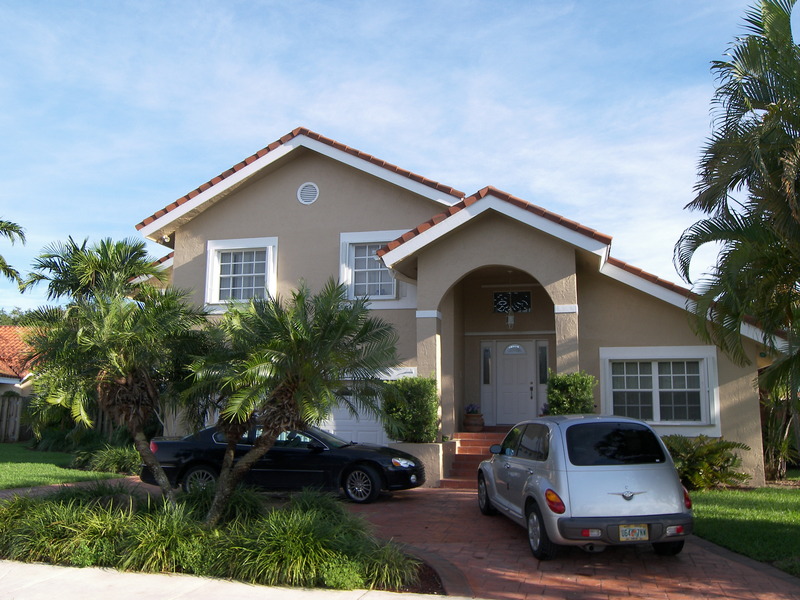 Get in touch with the professionals in Southwest Florida by scheduling an appointment with Kranenburg Painting today. Just dial (941) 524-2937 or fill out our contact form here.